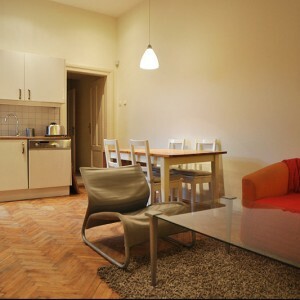 To rent flat with area of 71 sqm, big 2 bedrooms, very comfortable livingroom contected with kitchen, bathroom. 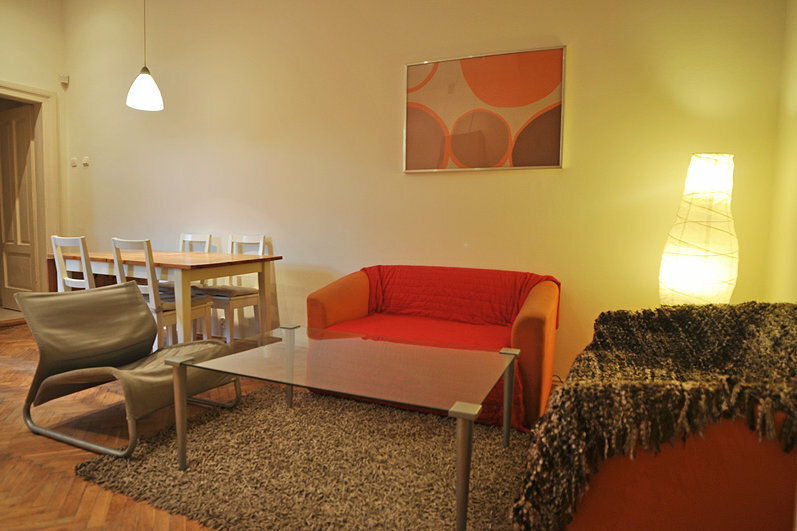 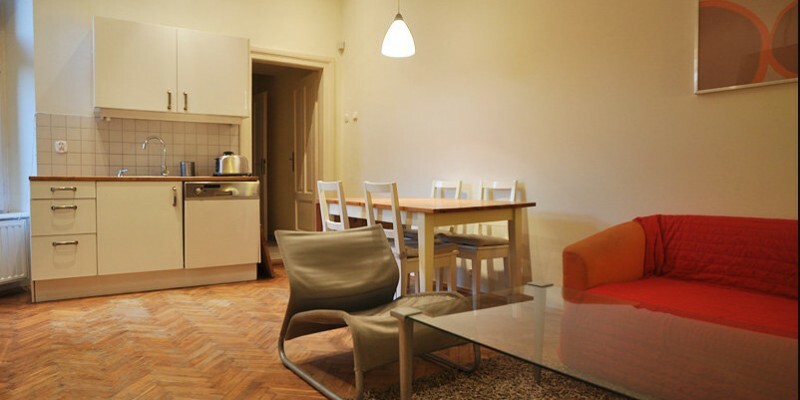 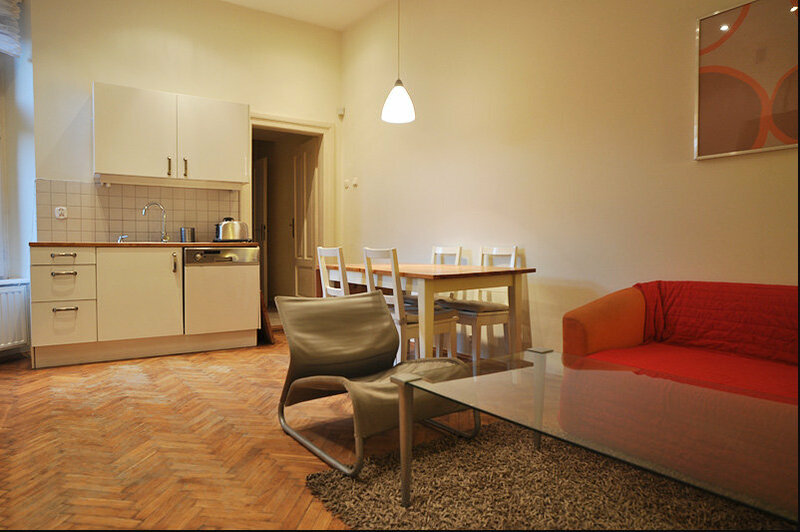 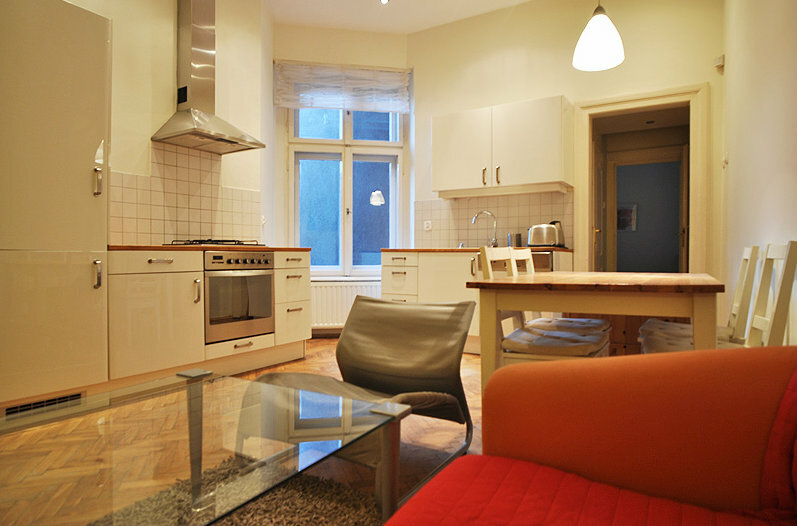 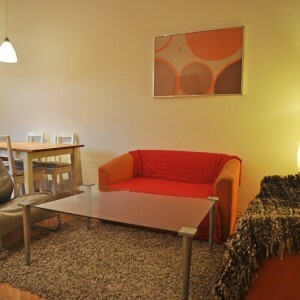 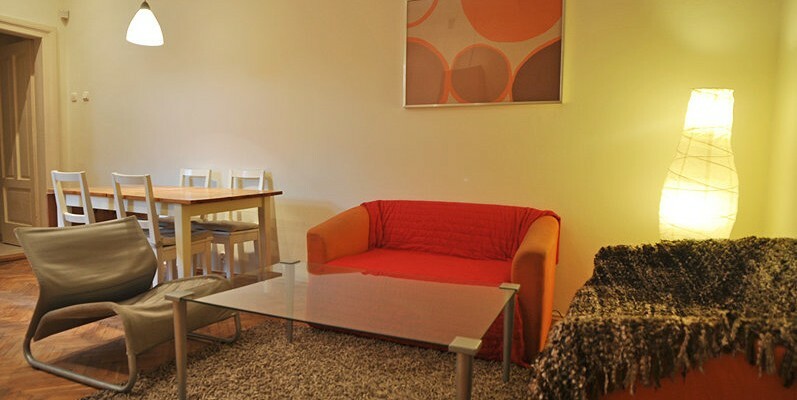 Flat is furnished with modern furnitures, fully equipped with appliances. 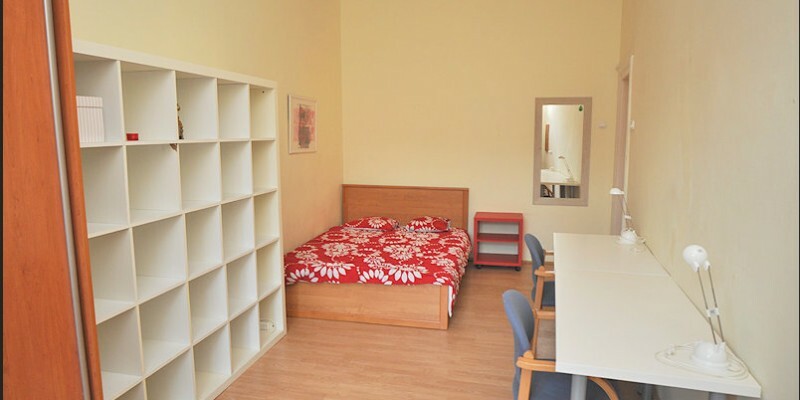 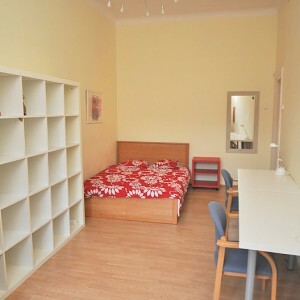 Every bedroom has double bed, desk &chair and wardrobe. 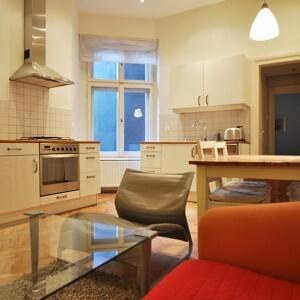 Kitchen equipped with fridge, cooker, oven, toster and all the cooking things like pot, pans, plated, cutlery etc. 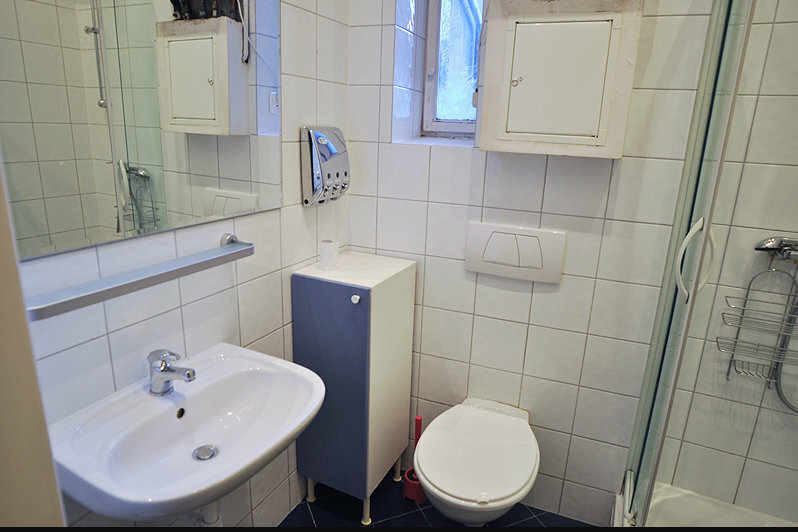 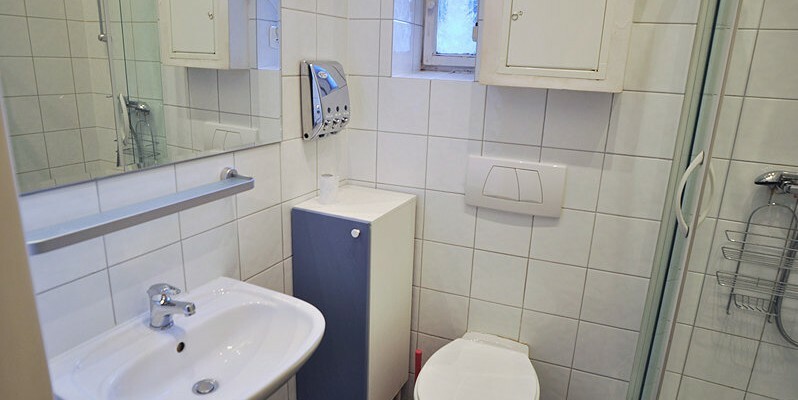 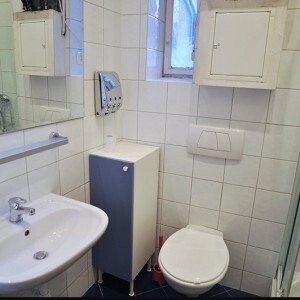 Bathroom with shower and washing machine. 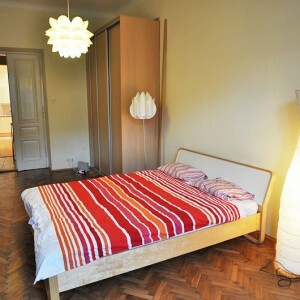 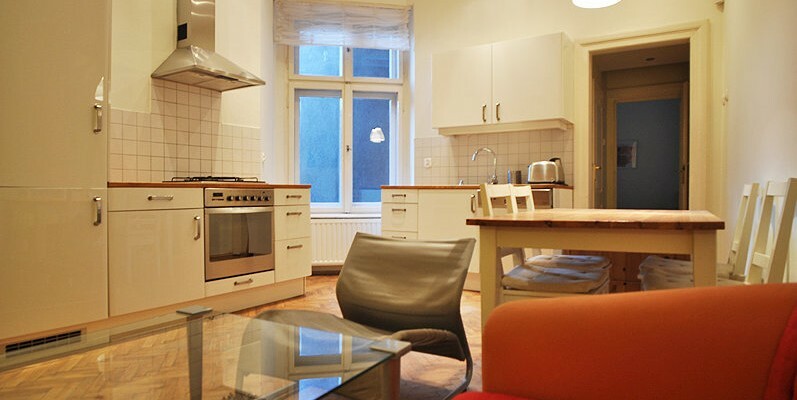 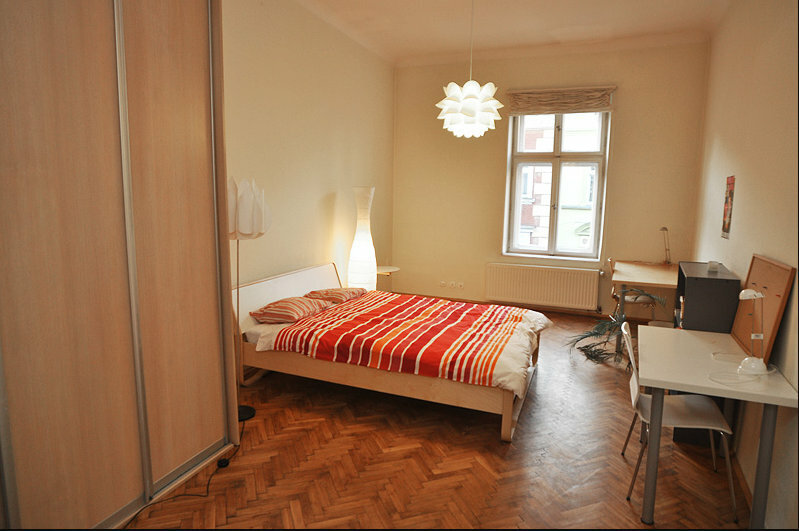 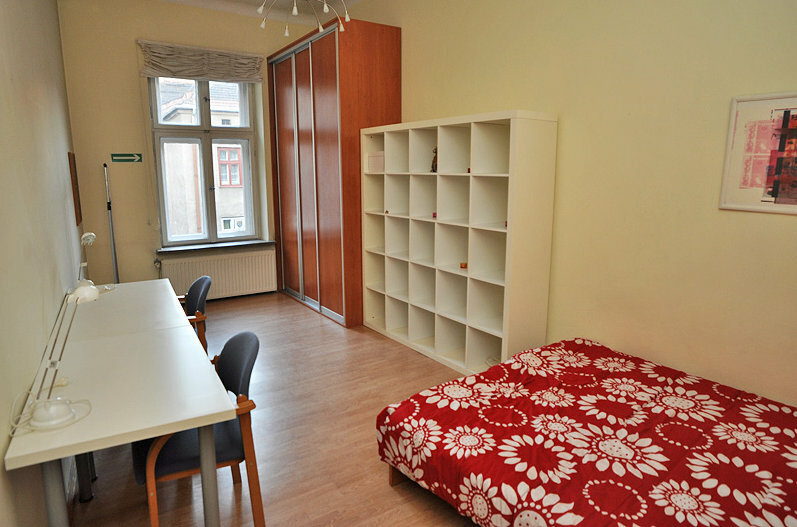 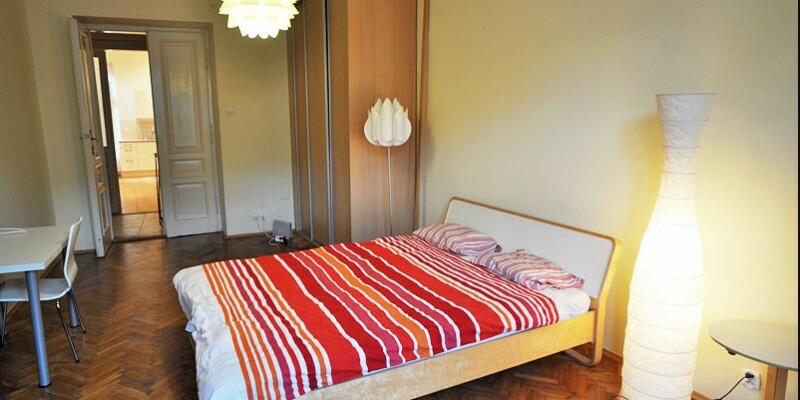 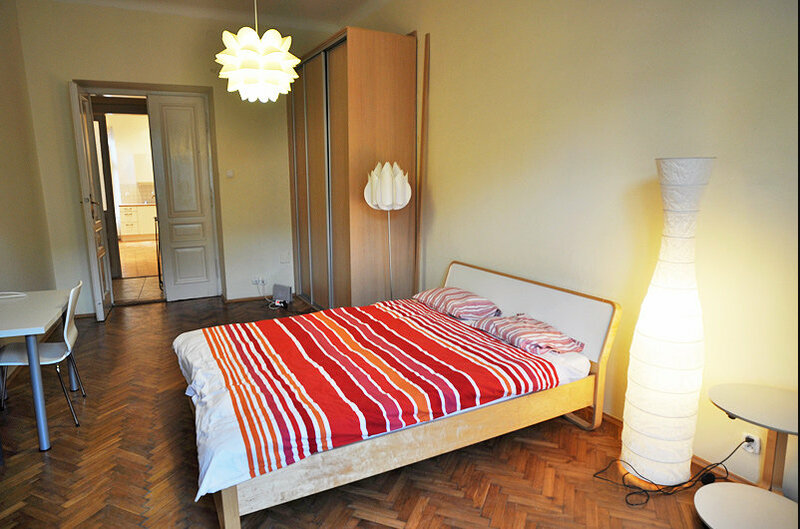 Perfect location in the city center, 2 min from tram stop. 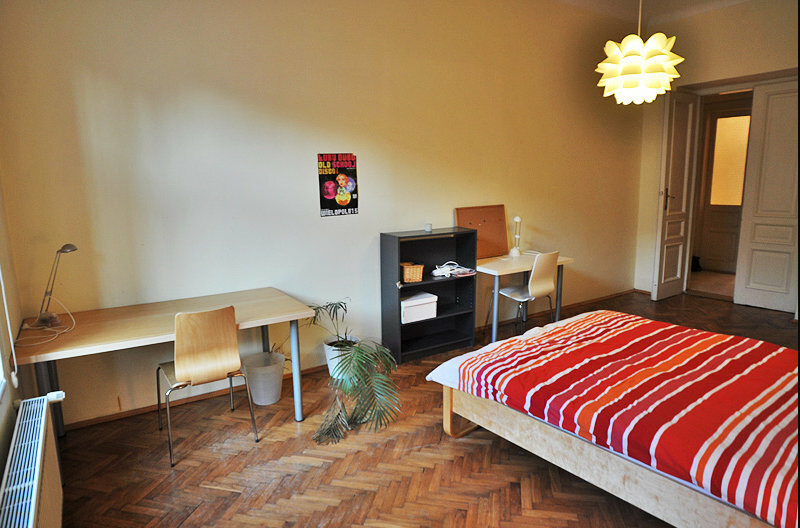 Easy and fast distance to Politechnika. 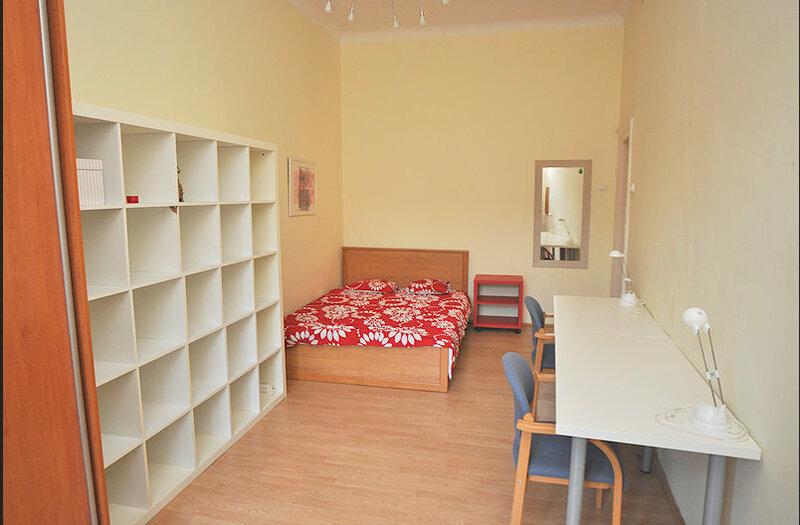 Also very close to UJ and UEK. 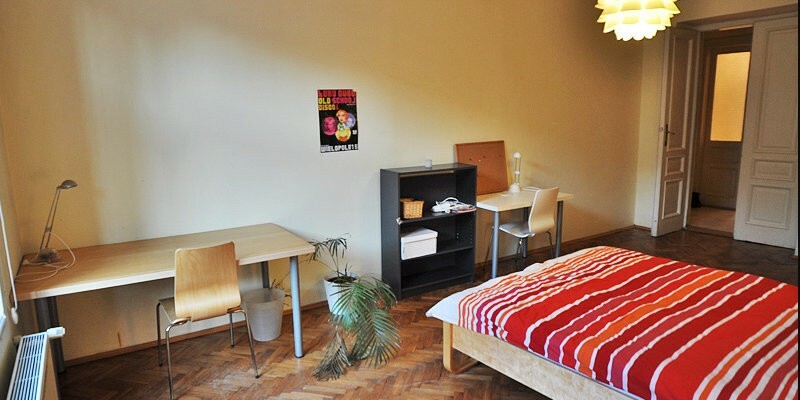 There is also provided Internet wifi in the flat. 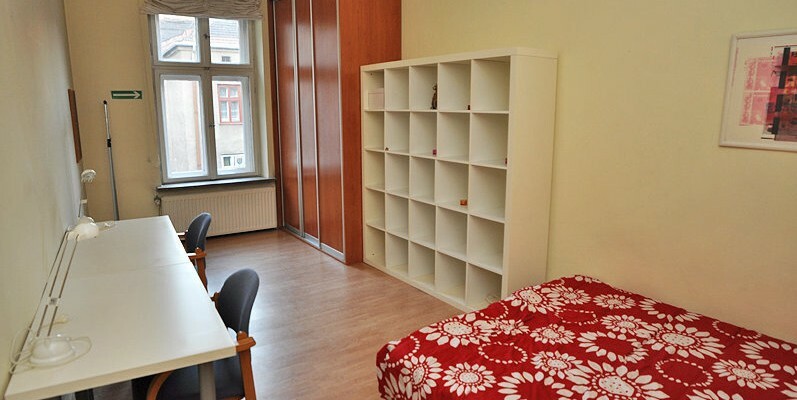 Deposit required in amount of one month rent.